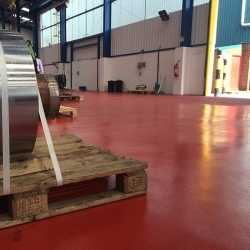 Rough concrete floors can be transformed rapidly and easily with this self-smoothing, hard wearing material designed to meet the demands of industrial use. 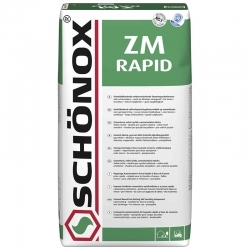 It is a pourable, durable and rapid way to smooth uneven, damaged or worn concrete floors. 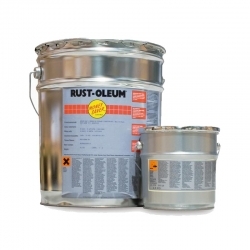 Rust-Oleum Speed Screed is a pourable, durable and rapid way to smooth uneven, damaged or worn concrete floors. 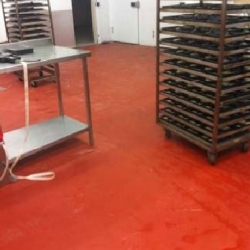 Rough concrete floors can be transformed rapidly and easily with this self-smoothing, hard wearing material designed to meet the demands of industrial use. 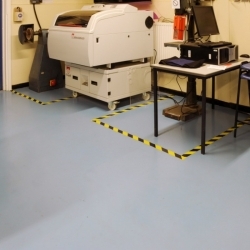 Rust-Oleum Speed Screed gives a mid grey, non dusting, slip-resistant surface that requires no further treatment before use. A mixing paddle for an electric drill and a spiked roller are available for use with this product. 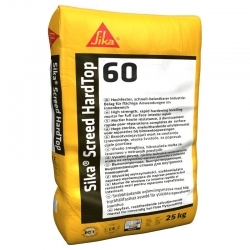 SikaScreed HardTop 60 is a soft plastic consistency, polymer modified, fast curing, rapid load bearing and over-coatable, horizontal levelling mortar that is designed for application in a minimum layer thickness of 8mm. It is almost shrinkage-free during hardening and curing, plus it has very high abrasion resistance and compressive strength. 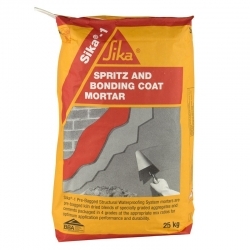 We no longer stock this product, but can recommend Sika MonoTop 109 WaterProofing Mortar as a great alternative. 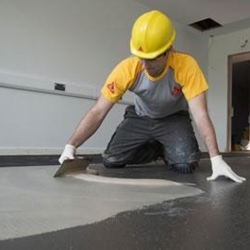 Sikafloor 280 is a three part epoxy mortar. 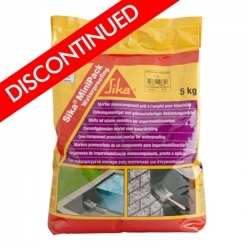 Sikafloor 280 is a three part, solvent free epoxy mortar, consisting of an epoxy binder and quartz sand with a maximum grain size of 1.2 mm. Sika BentoShield SS50 Bonding Tape is a single-sided adhesive tape, consists of a butyl rubber adhesive that is covered with a release liner. 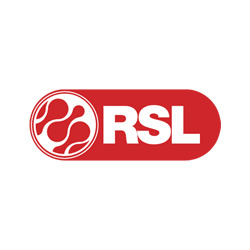 Used for sealing laps on the Sika BentoShield MAX LM System. 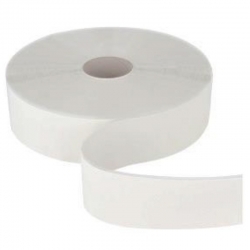 High adhesion of the butyl rubber adhesive, high durability, easy and fast to install. 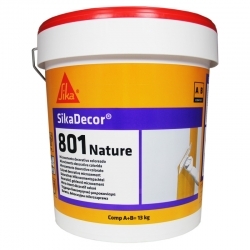 SikaDecor 801 Nature is a decorative coloured microcement for interior applications. Decorative seamless coatings on interiors walls and floors, suitable for cementitious or gypsum based substrates, for residential rooms, offices, lofts etc. May be a suitable coating for shops, residential buildings, institutional buildings with light wear. 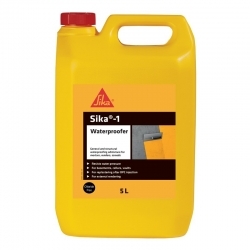 Sika 1 Waterproofer Liquid Admixture is an aqueous solution containing complex colloidal silicates. In the presence of water these swell and block the capillaries and pores in the applied sand/cement renders, screeds and mortar to provide an effective barrier against the transmission of liquid water. 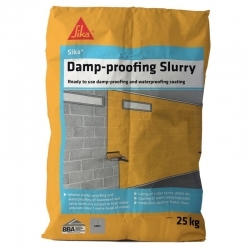 Sikafloor 21 PurCem is a multi-component, medium to high strength coloured polyurethane modified, cement and aggregate screed with self-smoothing properties. From the Sikafloor product range, this has an aesthetic, easy to clean, smooth textured aggregate surface providing medium slip resistance. 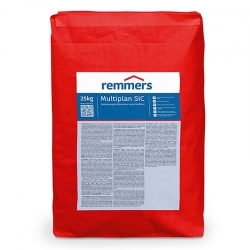 Remmers EP Screed Aggregate is a specially graded quartz blend including gliding agent. 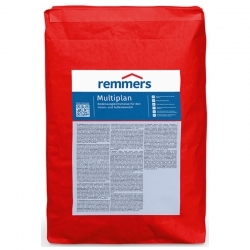 Blend with any Remmers clear resin binder at ratio 10:1 for an epoxy screed with excellent workability and a tight closing surface. Various Colours available.